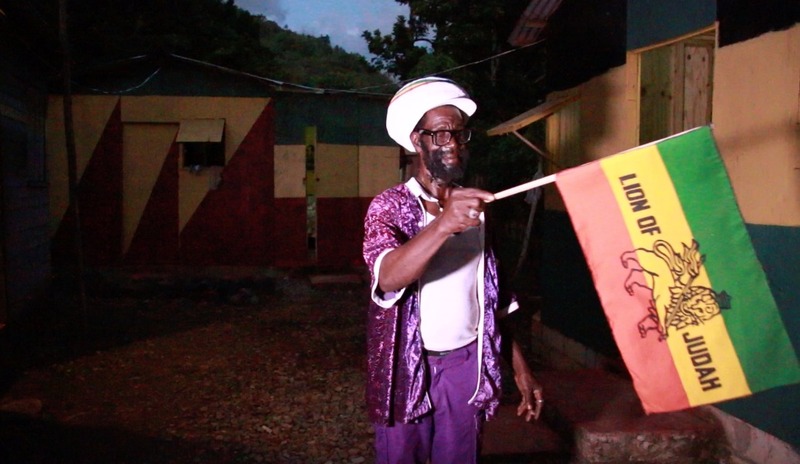 Rasta Mokko is the host of Ras Kitchen , a Rastafari/Ital/Jamaican cooking show. 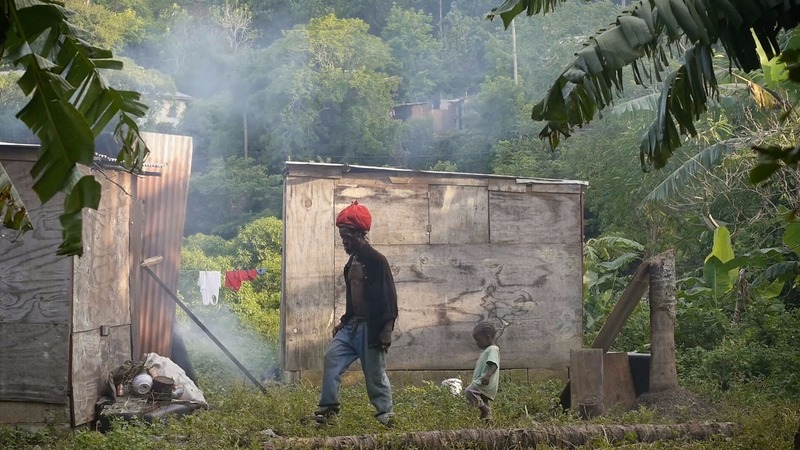 He lives with his family in a tiny town around the foothills of the Blue Mountains, Jamaica. He also has a small business called Riverside Cool Cottages , where he hosts, guides, and cooks for his guests. Mokko would love to host you on the yard! If you love the show but can't support by being a guest, please consider donating any amount to help him and his family. 100% is given to Mokko (after any WorldRemit transfer fees). Thanks so much to everyone for helping out so far! 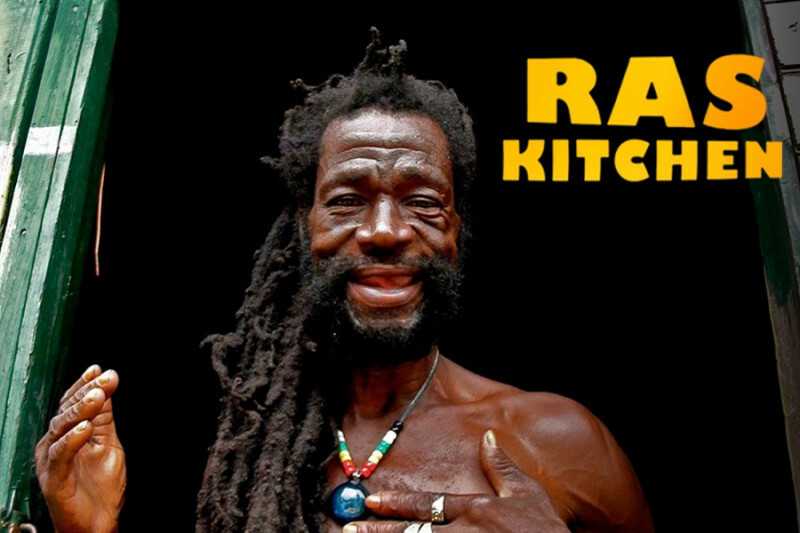 As you may know, I'm the producer/director behind Ras Kitchen (starring Mokko). Since Mokko doesn't have a Canadian bank account, these donations are sent to me and then transferred to Mokko at the beginning of each month using World Remit. I also help run Mokko's business "Riverside Cool Cabins", so I send him the funds he makes with AirBnB this way as well. Just want to be transparent with everyone, thanks large for your support!